WENGEN, Switzerland — Of all the 2014 Olympians aiming to return to the Winter Games next month, American skier Nolan Kasper’s path might be the least traveled. 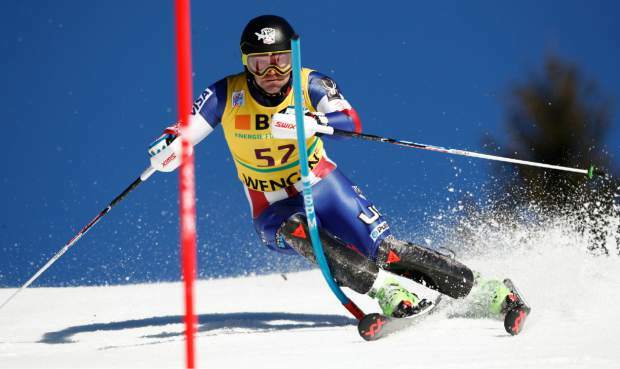 On Sunday, Kasper’s comeback race in a challenging World Cup slalom in Switzerland was a key step to winning selection for a third straight Olympics. “It’s been a while. 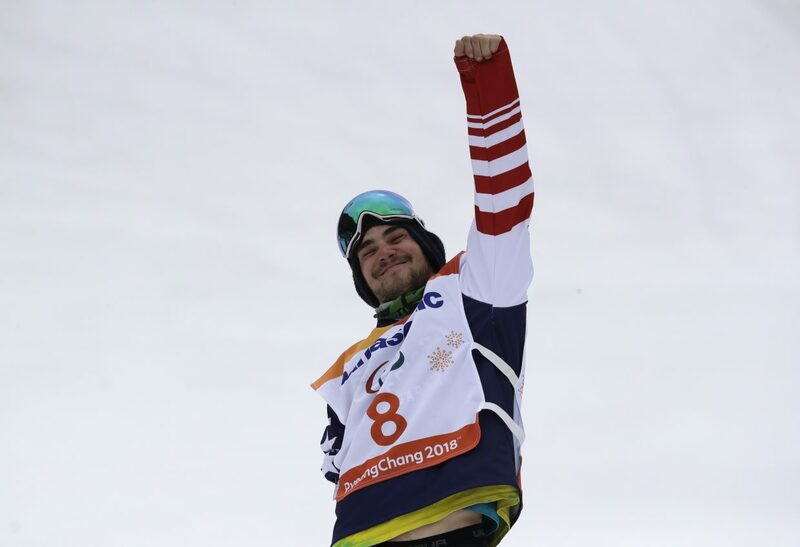 To put two runs down, I’ll take it,” Kasper told The Associated Press minutes after his first World Cup race since January 2015. 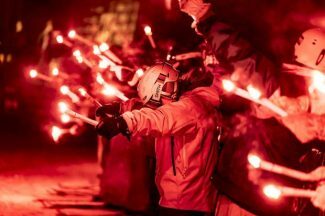 Kasper has two more elite races in Austria — at storied Kitzbuehel and a pulsating floodlit race at Schladming — to show coaches he should go to the Pyeongchang Olympics. 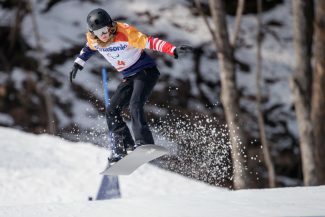 The entry deadline is Jan. 28 and the men’s slalom in South Korea is on Feb. 22. Still, he has “no idea” of the U.S. team selection rules, despite placing 13th at Sochi four years ago and 24th at the 2010 Vancouver Olympics. 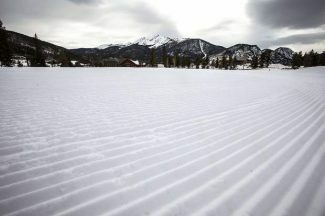 “If you want to try to ski fast, (the World Cup) is where you’ve got to prove it,” said Kasper, who barely clicked on his skis for two years after a cartilage injury first required surgery.